Fill out this form and we'll email you the code to receive the educator discount and free shipping. Eligible Groups: educators, libraries, maker spaces, and homeschoolers. If you're not one of these groups, but you think you might qualify, tell us about yourself in the "Other Comments" section. OPTIONAL: We love to hear from educators. 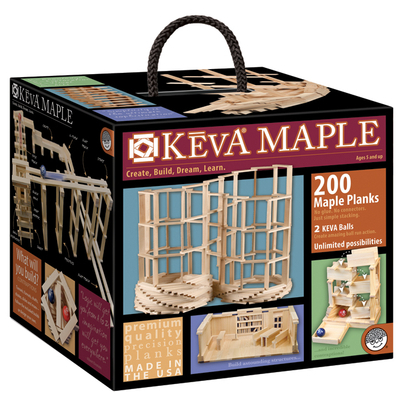 How did you learn about KEVA planks? How do you plan to use your planks? Thank you! We'll email you the discount code for educator pricing shortly.